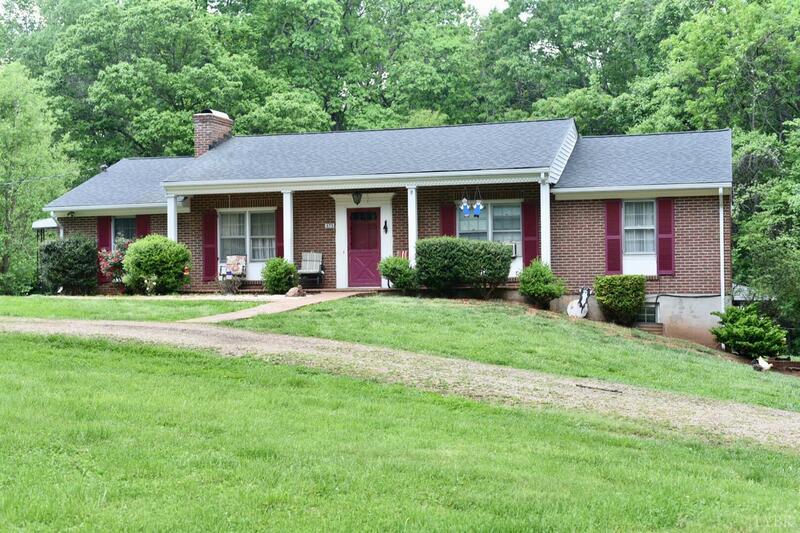 Beautiful brick ranch on a large flat lot! This home offering all main level living has so much to offer. Pull in to find a circular driveway with plenty of room for parking and a carport on the side of the home for additional vehicles. A very nice front porch offering the perfect scenario of sitting in a rocking chair and enjoying morning coffee. On the main level you will find hardwood floors, a formal living room, formal dining room, a master bedroom with a half bath attached, and a large living room. Downstairs you will find a large fourth bedroom, a full bath, full kitchen and living room. The downstairs terrace level has a separate entrance so could be used as a mother in law suite or an apartment! This property has so much space to offer both inside and outside.